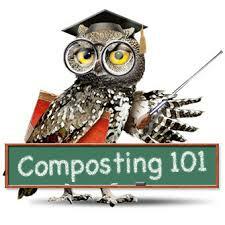 On average a school of 200 students generates 75 pounds of food scraps each week. By establishing composting programs at schools, we can reduce waste, educate students about the relevance of resource conservation and generate a useful amendment to boost the health of school gardens. The best way to create a functional, thriving school composting program is to engage a broad group of stakeholders in the effort (students, parents, faculty, administrators, cafeteria staff). By energizing the students, and developing a group of key volunteers and gathering input from school staff from the beginning of your program, your efforts are much more likely to succeed.